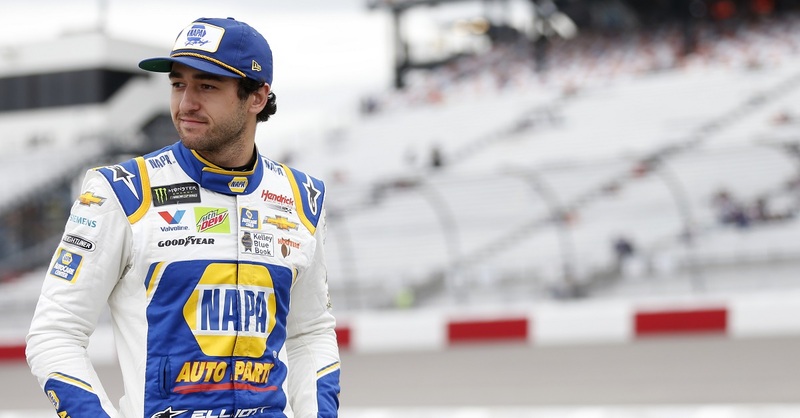 Chase Elliott and the No. 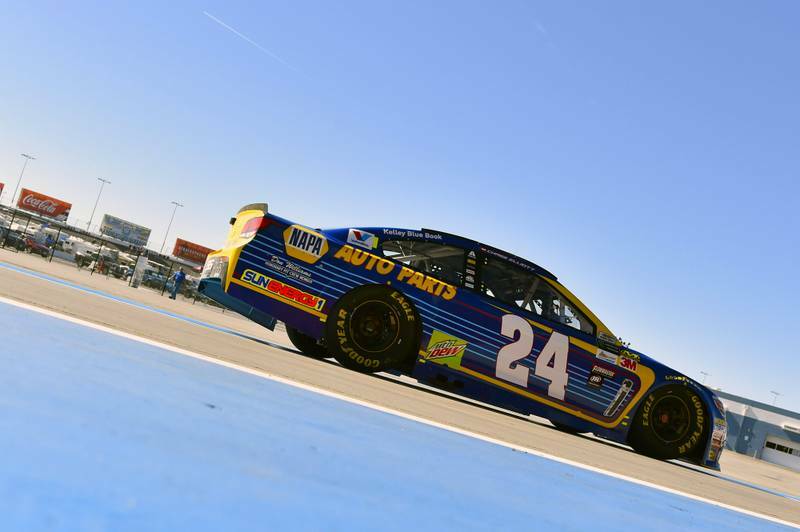 24 NAPA AUTO PARTS team posted another impressive run with a third-place finish at Las Vegas Motor Speedway. Elliott is now third in the NASCAR Cup Series standings after three races, only three points out of the lead. 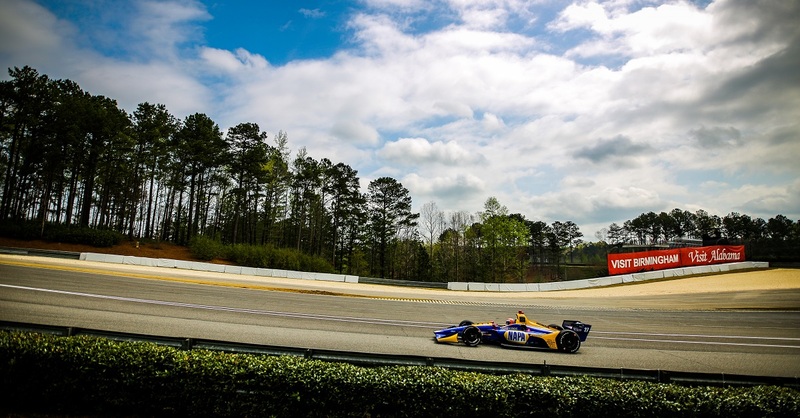 Elliott took the green flag from the 12th position on Sunday afternoon and quickly made his way into the top 10. 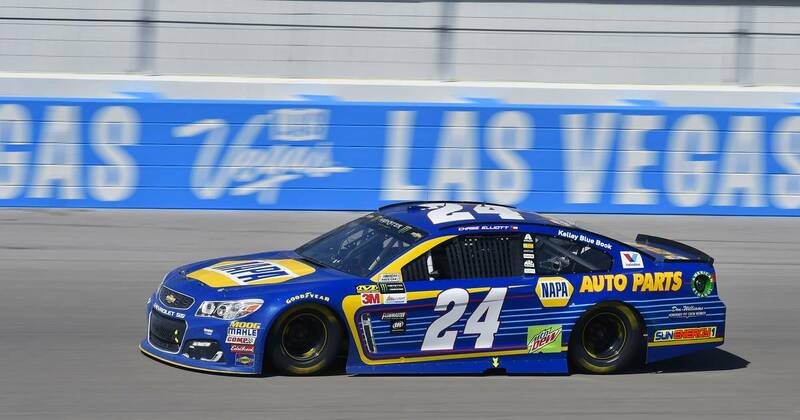 Once he cracked the top 10, Elliott remained there for the remainder of the 267-lap event at Las Vegas Motor Speedway. 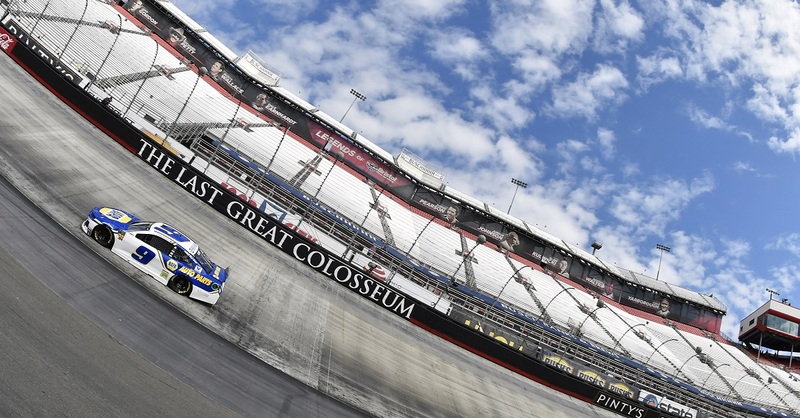 By the time the first 80-lap Stage, which was slowed by caution twice, had ended, the second-year driver had advanced into the fifth position to earn six bonus points. Having pitted in the final 10 laps of the first stage, the No. 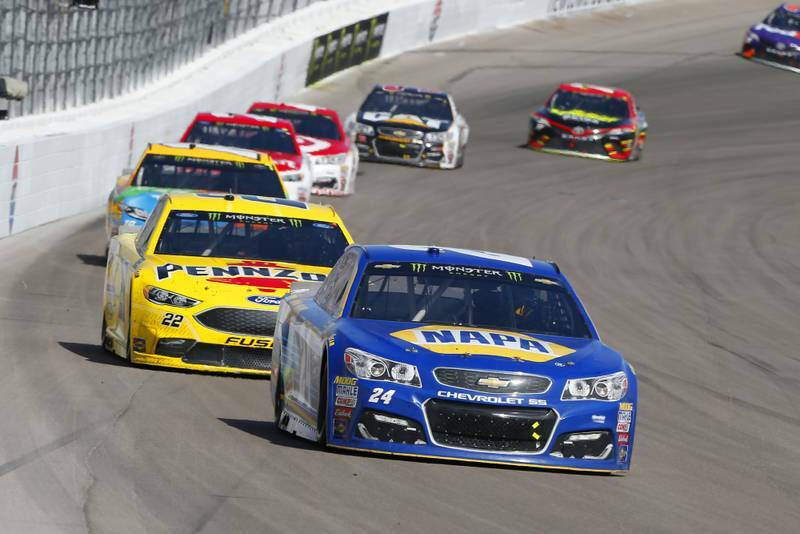 24 NAPA AUTO PARTS Chevrolet SS team elected not to pit again between stages, allowing Elliott to restart in the fourth position on Lap 88. The Dawsonville, Georgia native battled in the top five for the duration of Stage 2. 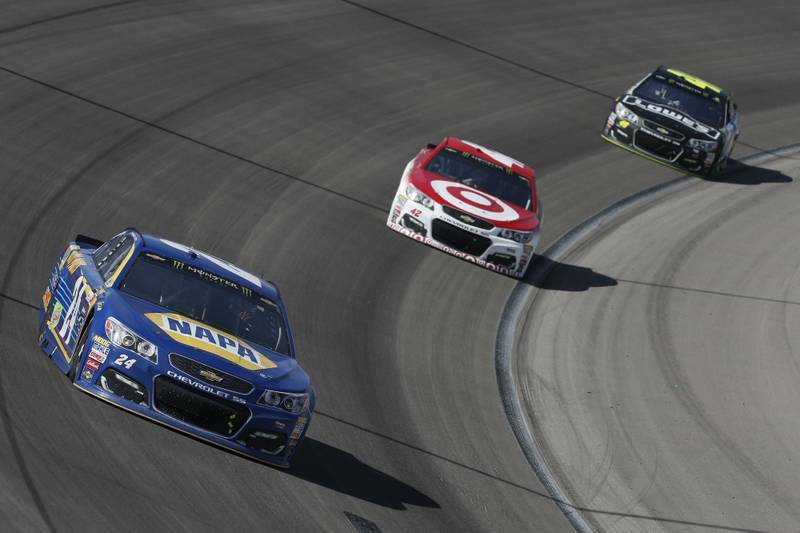 When the stage came to a close on Lap 160, Elliott had returned to fourth and picked up seven more points. Elliott started the final stage in fourth place and remained there for much of the final 107 laps. 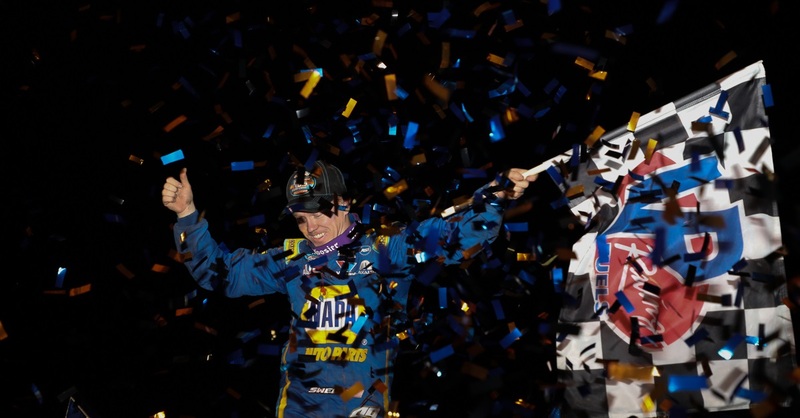 After falling to sixth late in the race, Elliott managed to maneuver his way around a last-lap incident to ultimately finish third, collecting the No. 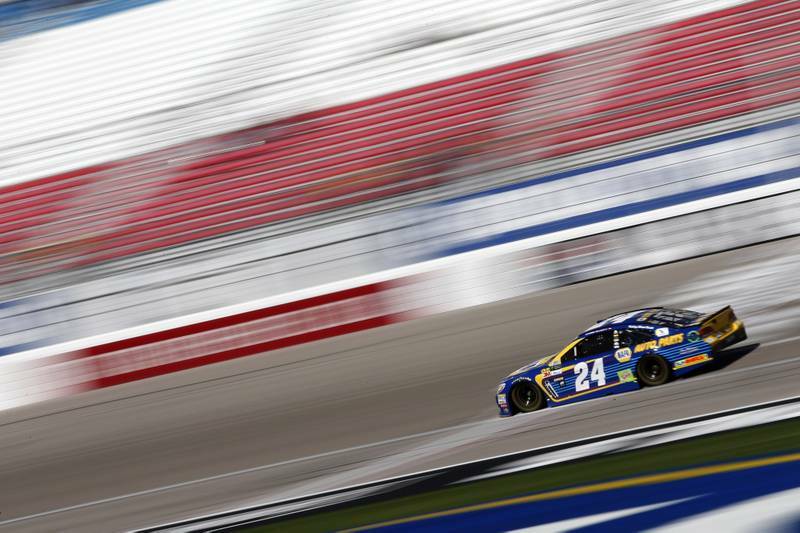 24 team’s second consecutive top-five finish of the season. Tractor Battery vs. Car Battery: What's The Difference?